According to a recent study published in The Journal of Nutrition, Health & Aging, drinking one cup of tea per day can fend off dementia... even if you're genetically predisposed to it! This new research suggests that tea-drinking reduces the risk of cognitive impairment by 50%, and as much as 86% for those who have a genetic risk of developing Alzheimer's. What kind of tea, you ask? The neuroprotective role of tea consumption on cognitive function is not limited to a particular type, as long as the tea is brewed from tea leaves, such as green, black or oolong tea. "Based on current knowledge, this long term benefit of tea consumption is due to the bioactive compounds in tea leaves, such as catechins, theaflavins, thearubigins and L-theanine. These compounds exhibit anti-inflammatory and antioxidant potential and other bioactive properties that may protect the brain from vascular damage and neurodegeneration," explained the author of the study. I recommend developing the habit of drinking one cup of tea per day, either in the morning or evening before bed. Adding organic honey, a splash of MCT oil, and a tablespoon of apple cider vinegar to the tea adds additional nutrients. Neck pain and headaches caused by spinal imbalance can be incredibly disruptive to your lifestyle. 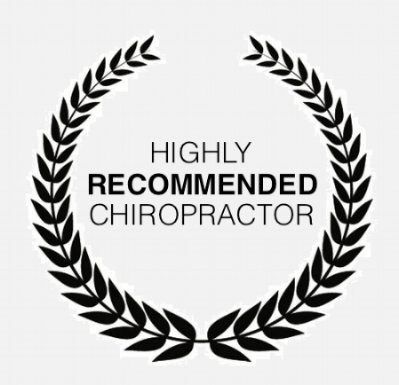 For more than 15 years, Chiropractic Saint Louis has been offering safe and modern treatment options designed to address these conditions with lasting results. Our elegant methods and bespoke adjustments can also reduce other types of body discomfort, like jaw-clicking or TMJ pain, arm pain, and back pain (without any twisting, popping, or cracking of the spine). We offer manual and instrument-based adjusting for your comfort, as well as TheraGun percussion therapy and mobility training for optimal movement and injury prevention. Click here to request an appointment. We incorporate Upper Cervical protocols from the Palmer HIO, Blair, Orthospinology, NUCCA, and Atlas Orthogonal systems of analysis.